IPL 2019: RR win toss, elect to field. 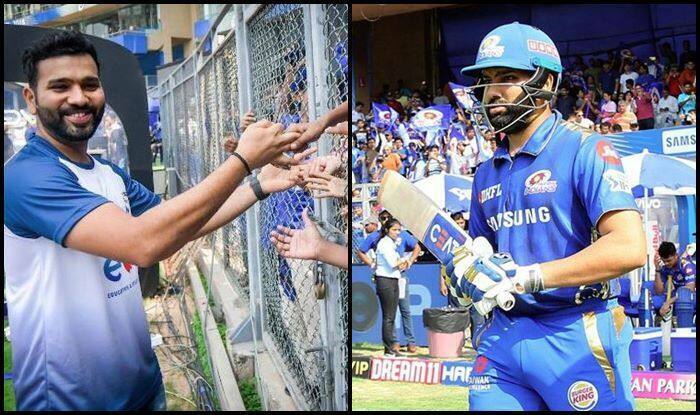 IPL 2019: It was heartwarming to see the underprivileged kids at Wankhede Stadium rooting for MI skipper Rohit Sharma. Rohit was in the middle taking guard when chants of ‘Rohit, Rohit’ was audible across the stadium. This is an important game for MI as a win could take them to the second spot in the points table. Around 21,000 underprivileged kids are at the ground as a part of the ESA initiative which is sponsored by Nita Ambani. For Nita Ambani, she has made it clear that this match is close to her heart and she expects MI to give their best and win it. Here is the video where you can see the kids elated and rooting for Rohit. At the time of filing the copy, MI was 53/0 in five overs.